One of my most difficult obstacles as a disabled person, drivers parking their vehicles in places, which make life more complicated for access and parking in Blue Badge parking bays. The Blue Badge scheme is an important service for people with severe mobility problems that enables badge holders to park close to where they need to go. The scheme operates throughout the UK. 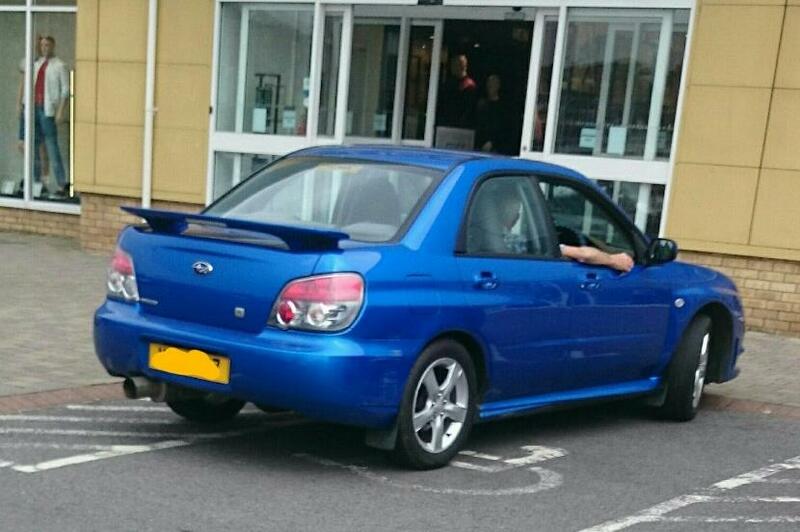 However, this is not always straight forward as other road users frequently misuse the parking bays and park there for themselves and denying access for disabled drivers. In a lot of cases, these spaces provide additional space to access the vehicle without obstruction. In public car parks, the traffic wardens can do something about this, but private car parks are a different matter and are solely at the discretion of the park’s owner. However in Omagh. 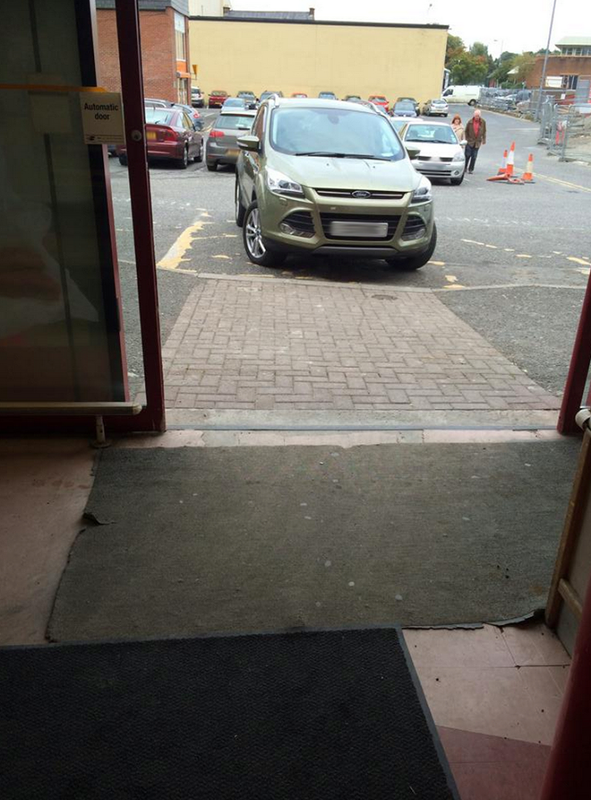 Co. Tyrone, a group of un-named individuals have decided to take to Facebook and create Badly Parked Cars – Omagh to show just how much the spaces are been taken by non Blue Badge holders. Such is the popularity of the page, they have been inundated with pictures and have opened up similar sites for Cookstown, Dungannon and Strabane. 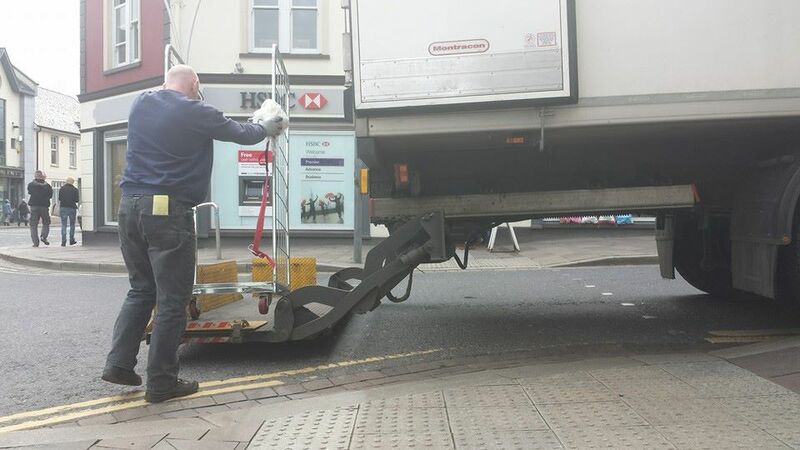 As well as parking in disabled bays, people are also parking at access points in the High Streets, blocking wheelchairs from crossing roads at ramps and / or shop entrances. Whilst it is great to have such sites to help promote the cause, it does make me sad to think that such a site needs to exist to show people the importance of parking properly. What is your town like for parking? Do you have the same problems? Does a similar site in Omagh exist in your town? Share your stories with us here at My Way Access. Excellent work Simon. I recognise some of the locations from my area.